Are you suffering from asthma or severe allergies? Long-term exposure to pollutants within your home will only cause you to feel like you are fighting a losing battle. 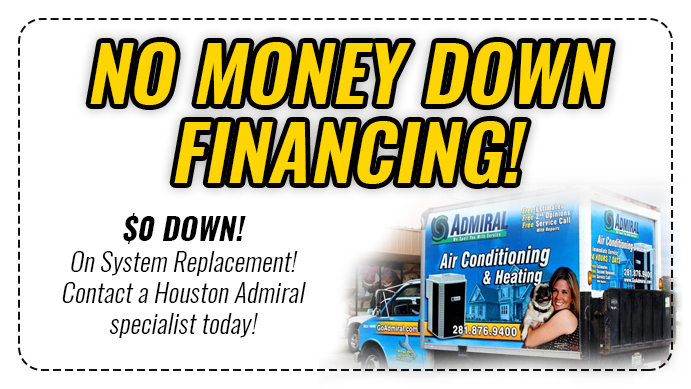 Houston Admiral is here to help you put Carbon air Filters Spring Tx in your home. Because of this, you will see a large improvement in your overall health. Just feeling better and being able to breathe will improve your quality of life. No one should suffer in the comfort of their own home. Bacteria is another culprit that can affect your quality of life. Since homeowners spend a large portion of their time inside the house, the investment of Carbon air Filters Spring Tx. is a must! Houston Admiral has the filtration systems that will help you battle various bacteria that cause the flu and the common cold. Unhealthy living habits that have already done damage generally create a more difficult life. Because of this, Houston Admiral has a line of air filtration systems that will improve your situation. Your lungs can benefit from cleaner air in your home. Think about those that are homebound and continue to breathe in some of the dirtiest air out there. This system can make a huge difference in the life of someone that is already suffering. A good purifier removes allergens, dust, and other pollutants leaving the clean air for your lung’s benefit. Houston Admiral takes pride in our Carbon air Filters Spring Tx. We have emergency service techs available, so the production of your business does not slow down due to necessary repairs. 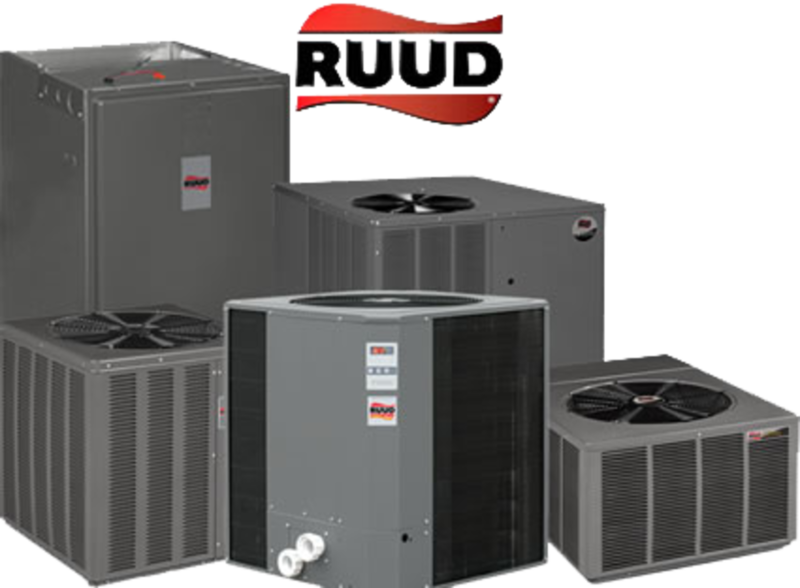 We can design your commercial HVAC system that will be environmentally friendly and energy efficient. The employees you have working for you should feel comfortable with the quality of air that flows through your commercial building. When your employees feel good, production increases. 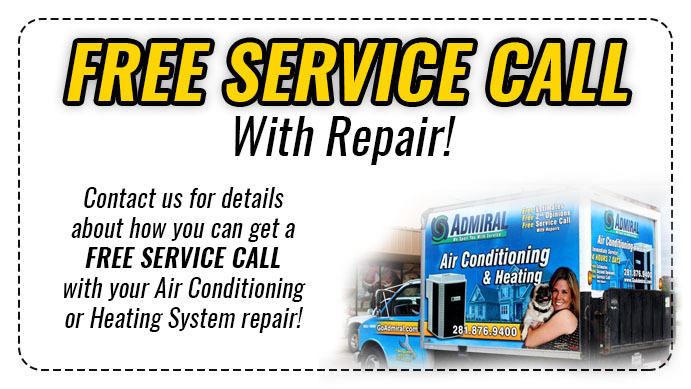 Service contracts are competitive in this market and these contracts hold Houston Admiral accountable for the maintenance of your commercial HVAC system. Don’t you want to make sure your system is in primo shape year-round? Our company has serviced commercial buildings from strip malls to churches. Our work speaks for itself and there is no question that our customer service is top notch. We are the only local company to provide a Lifetime Warranty for Carbon air Filters Spring Tx. Your pet will add odor to the air through wet hair, urine, and feces. These odors will penetrate carpets and upholstery where they cannot be removed. It does not matter how much you vacuum or even treat your carpet with a deep cleaning. Talk to a professional from Houston Admiral about a Carbon air Filters Spring Tx. Go to our website and get to know us more or simply call us for an estimate, 281-876-9400. We make our customers our number one priority!